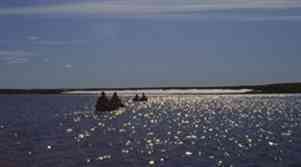 Northwest Territories " Over 12,000 km2 of arctic wilderness on Banks Island. 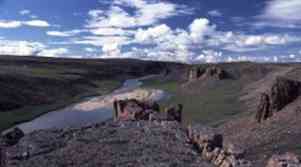 Northwest Territories " Northwest Territories' UNESCO World Heritage Site. Newfoundland and Labrador " Remnants of the Eastern Newfoundland Ancient Appalachian Mountains. 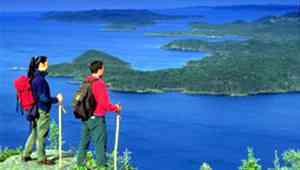 Newfoundland and Labrador " The spectacular wilderness of this National Park Reserve comprises 9,700 km2 of the Northern Labrador Mountains natural region. 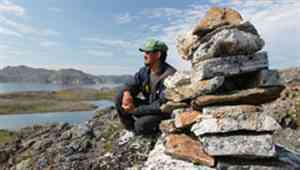 Northwest Territories " Calving ground for the Bluenose caribou herd.